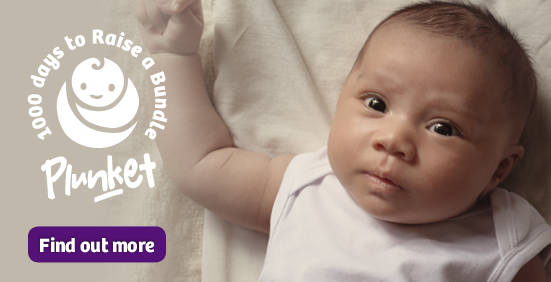 PEPE (Parenting Education Programme) is a Plunket-developed national programme which consists of a series of five courses, aimed at supporting parents in their parenting role through the different stages of their child’s early development. 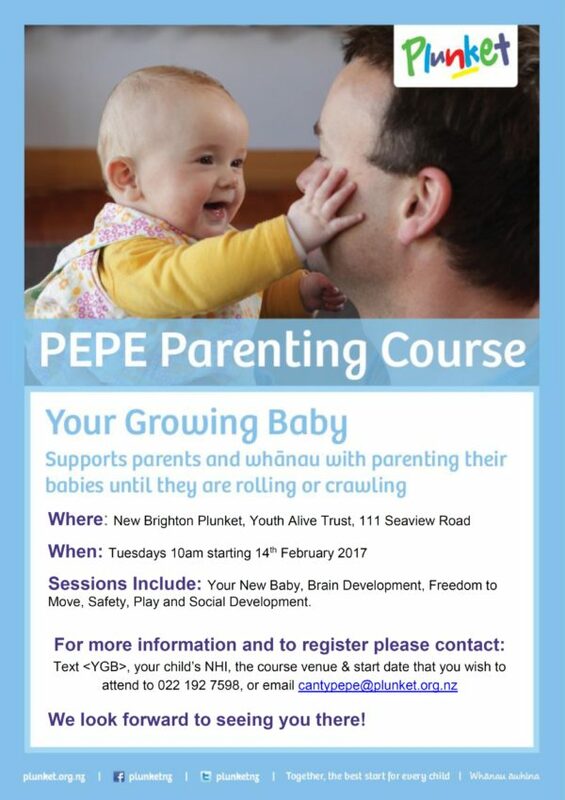 PEPE courses are designed to support parents in their parenting role, build parent confidence, and connect parents with other parents and local support and resources in their area. Plunket are running their ‘Your Growing Baby’ course at Youth Alive Trust, from Tuesdays 14th February 2017. This course supports parents and whānau with parenting their babies until they are rolling or crawling. Sessions Include: Your New Baby, Brain Development, Freedom to Move, Safety, Play and Social Development.